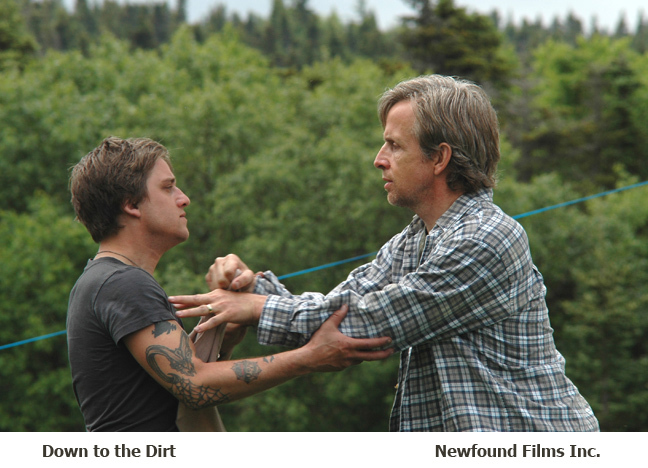 The Atlantic Studios Co-operative (ASCO), established in 2004, provides professional motion picture and television productions in Newfoundland and Labrador with the best lighting and grip equipment available. ASCO is a non-profit Co-operative with producers and technicians as members. Our professional, service oriented staff ensures all production needs can be met. All rates are in Canadian dollars. Package rates and long term discounts are available. Unfortunately, because of the limited inventory, we are unable to support pay-as-you-play packages. All equipment must be insured by the client before release. A copy of the directed insurance rider must be supplied. 15% HST will charged on rental contracts and expendables. The expendables are not stocked, but available by air or ground.